Maximize your Sage 300 ERP investments through real-time analytics from Anvizent. 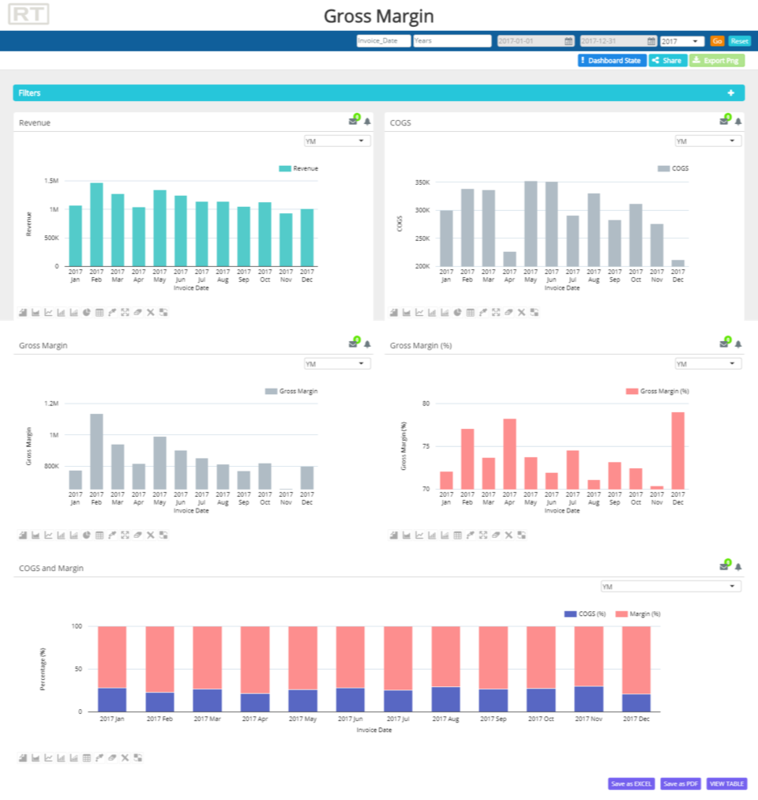 Anvizent is a fully integrated end-to-end analytics solution that provides instant insights from your Sage 300 ERP data with zero programming. 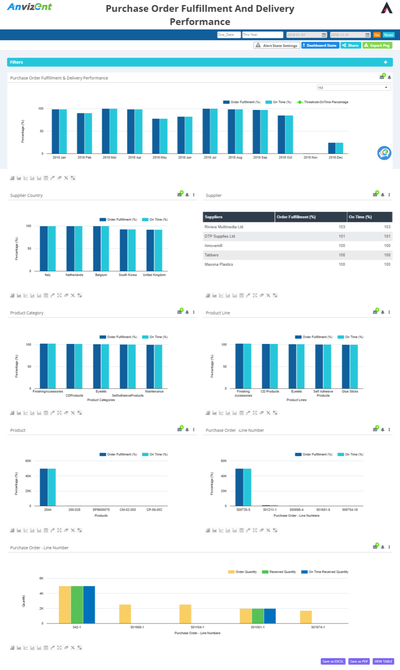 Built on patent-pending automated data warehousing technology, Anvizent integrates Sage 300 data and other enterprise data into one platform, providing a single unified view of business information. 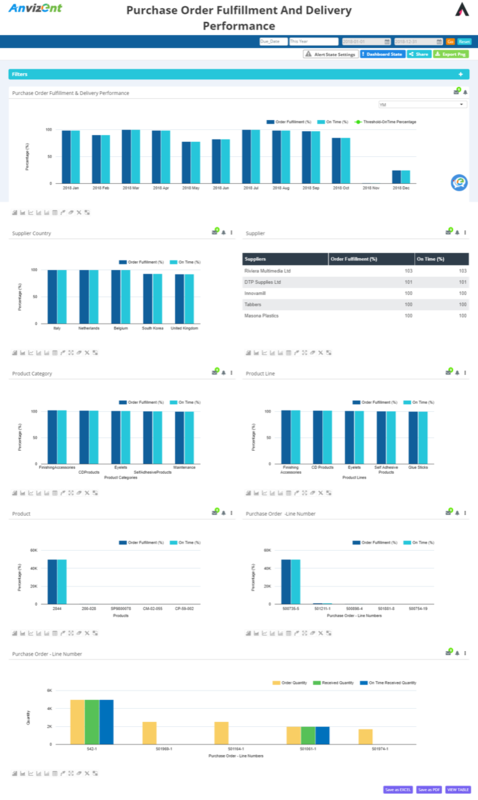 And with 100+ pre-built dashboards across all Sage 300 modules, everyone in your organization can access the information they need at their fingertips, spot opportunities, and issues, and take proactive action to drive business performance — at any time, from anywhere, from any device. 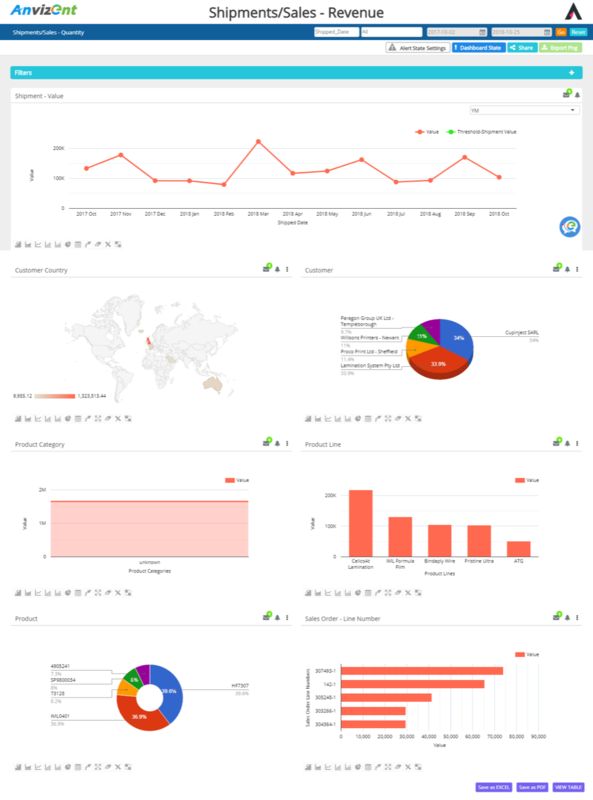 Anvizent is the fastest, simplest and most cost-effective way to enable analytics on your Exact Online data. We have automated the entire data management and analytics process so you can rapidly explore data, uncover insights, and make smart, data-driven decisions. Automated Data Preparation - Say goodbye to tedious and time consuming manual data preparation processes. Anvizent’s automated ETL engine quickly prepares data for analysis, reducing lag from days and hours to minutes and seconds. Built-In Automated Data Warehouse - Disparate systems making it hard to get the full story? Not anymore. 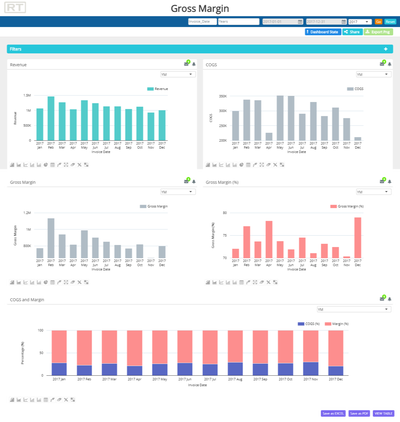 Anvizent’s patent-pending built-in automated data warehouse integrates Sage 300 ERP and non-ERP data into a single unified view. 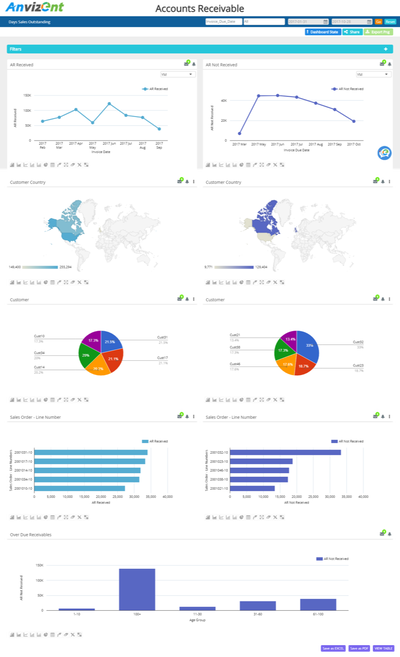 Now you can analyze your Sage 300 data in combination with data from other business systems to gain unprecedented insights into the business. 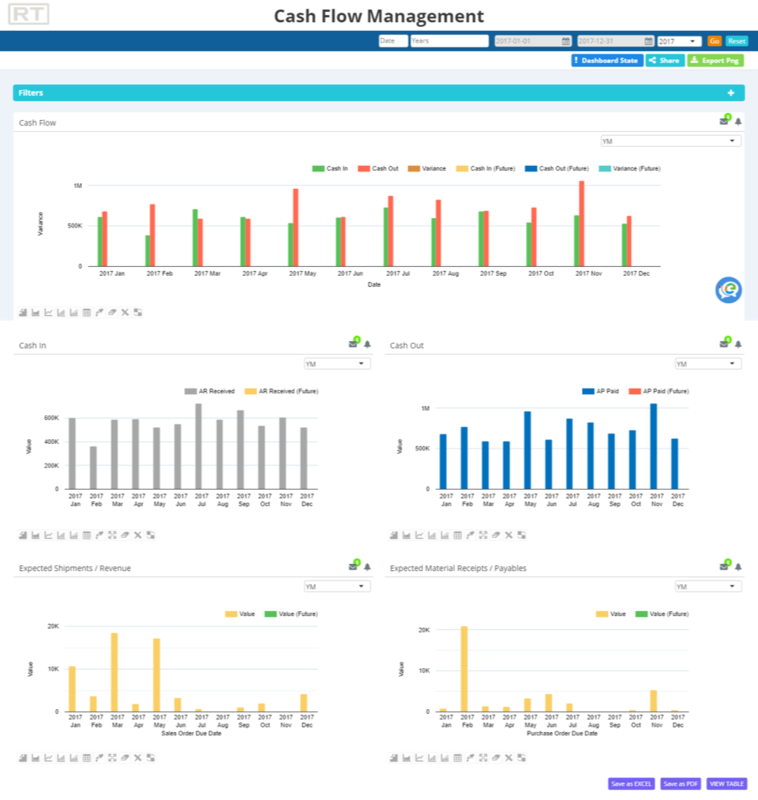 True Self-Service Dashboards - Why wait for hours or days to get access to the insights you need to run your business. 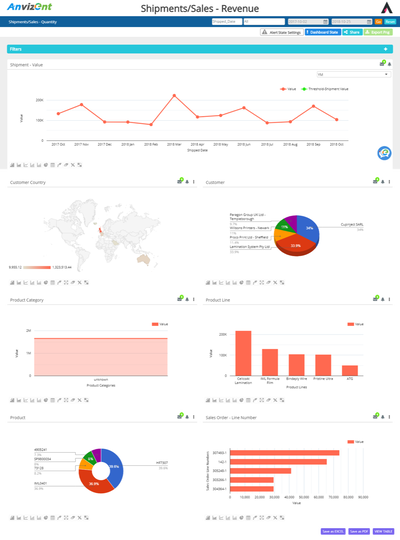 With Anvizent, you can build dashboards in as little as 3 clicks and get immediate answers to your day-to-day business questions. 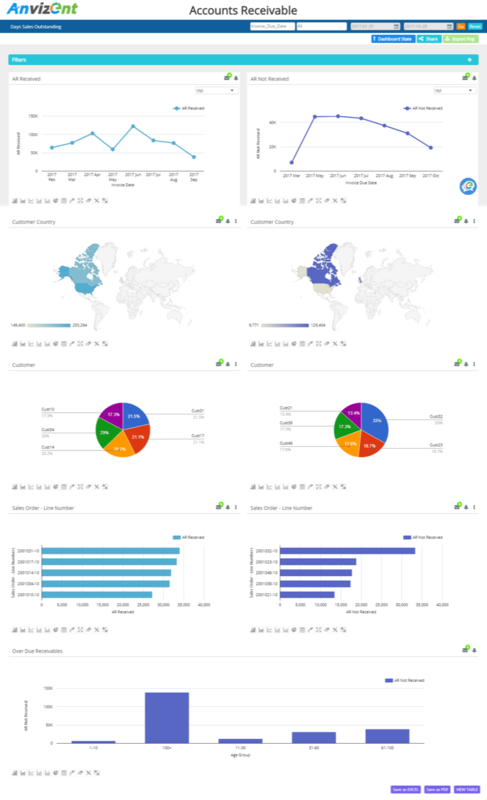 100+ Pre-Built Dashboards - Gain instant visibility into your entire operations - from anywhere, at any time. Monitor performance, uncover trends, anticipate problems and take timely action to keep results on track. 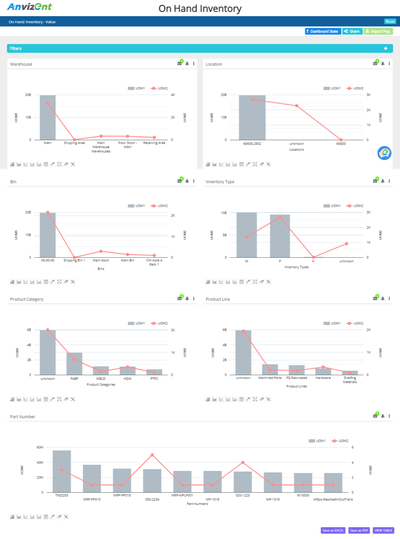 Fastest Time to Implement and Lowest TCO - Anvizent can be deployed in a matter of days or weeks at the lowest upfront and ongoing cost of ownership. This ensures quick value and a faster Return on Investment (ROI) than other solutions in the market. Take control of your business like never before! 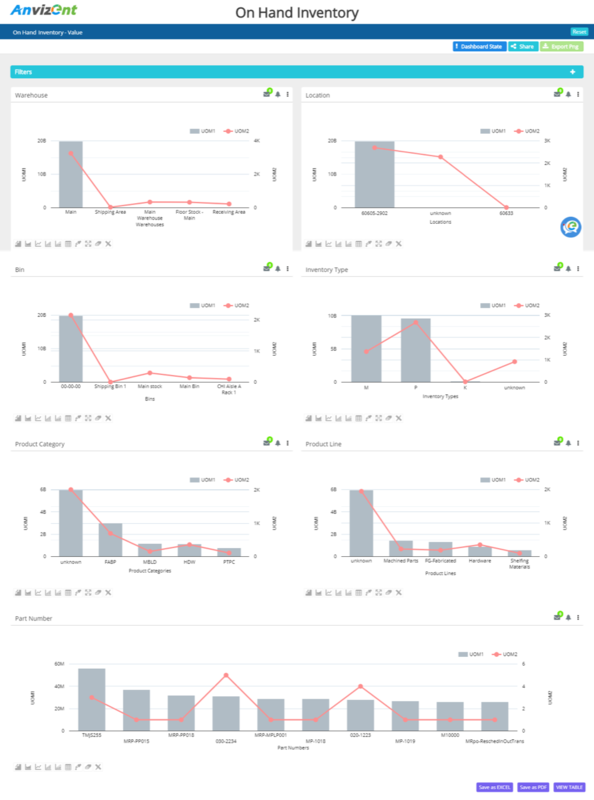 Track and analyze your entire operations in real-time using 100+ pre-built dashboards. 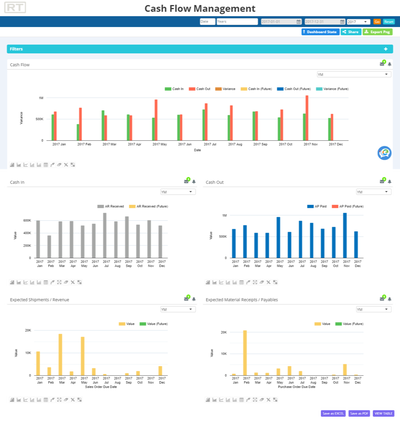 Monitor sales performance, stay on top of customer problems, keep up with inventory levels, get alerts to production issues and more – all in one place.